World Sleep Day (March 15) is a celebration of sleep. 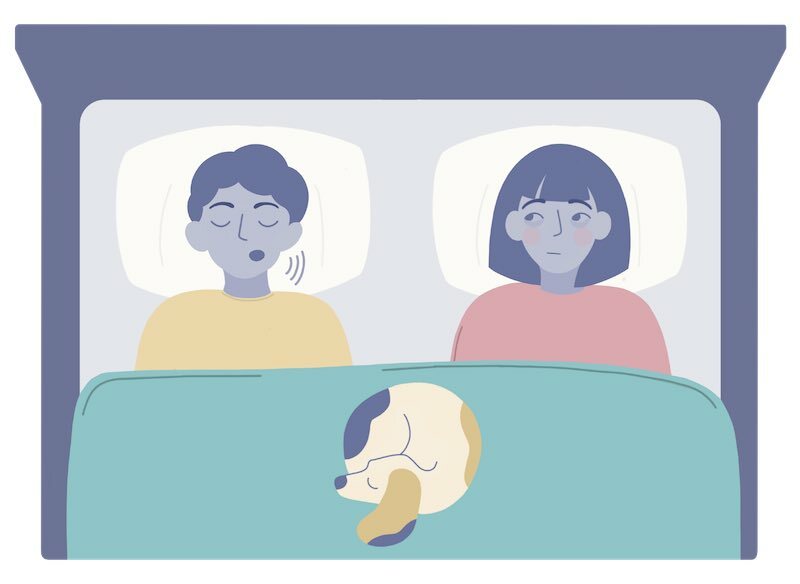 According to the World Sleep Society, which hosts the annual event, it’s “a call to action” regarding sleep health issues ranging from sleep medicine and education to how sleep impacts us socially and emotionally. With that sentiment in mind, we’ve gone through the archives and put together some of our favorite sleep-related tips. If you find a particular tip interesting, follow the link to the full story. Read on to become a more informed sleeper! If you snore (or sleep next to someone who does), then you know it can be anything but pleasant. Many people snore and there are a ton of reasons for it, ranging from nasal congestion to the amount of tissue in the back of your throat. Snoring can also be a symptom of obstructive sleep apnea, which is a potentially serious health condition. LiveScience says sleep apnea is super common and affects around 18 million Americans. Symptoms of sleep apnea include snoring, feeling tired all day, gasping or choking at night or having a headache when you wake up in the morning (to name a few). There are several ways to treat sleep apnea if you do have it. If you’re worried that you have sleep apnea, speak to your doctor, who can either diagnose you based on symptoms you describe or refer you for a polysomnogram (an overnight sleep test) to check for signs of sleep apnea. Check out more sleep myths here. 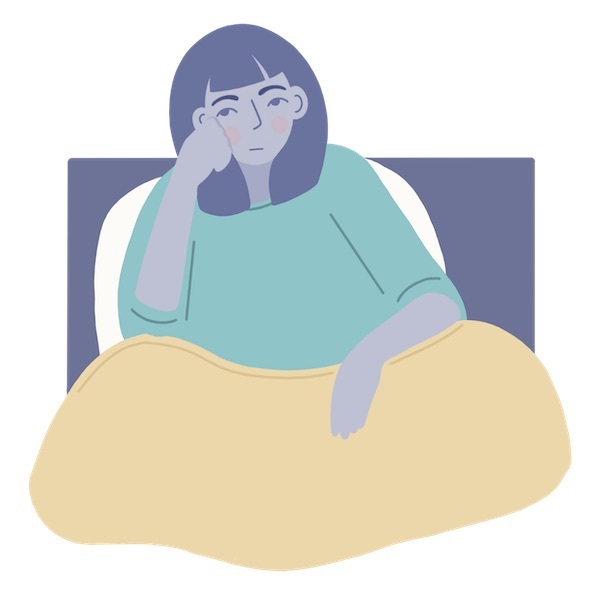 Research from 2018 found that sleep-deprived people tend to feel lonely and avoid social contact. Sleep-deprived people were not only more likely to isolate themselves; they were also more likely to repel other people. Additionally, well-rested people were more likely to feel lonely after encountering a sleep-deprived person. This seems to suggest that sleep deprivation might trigger social isolation and that these feelings of loneliness might be contagious. Researchers concluded that sleep deprivation might play a role in the national loneliness epidemic. Learn more about the study and its implications. Sleep habits change with age. When we’re younger, it’s much easier to party (or study) all night. But as you age out of your early twenties, it’s not unusual to find yourself yawning as soon as you get home from your job or waking up before sunrise. People who previously never napped might find themselves exhausted at midday, or night owls may discover their bedtime getting earlier and earlier over time. Read more about age and sleep. Experts generally recommend napping for 10 to 30 minutes. For most people, a nap of this length won’t cause grogginess upon waking and won’t interfere with nightly sleep (especially if you avoid napping in the late afternoon or evening). Short naps are a great tool to help you get extra energy and carry on with your day. 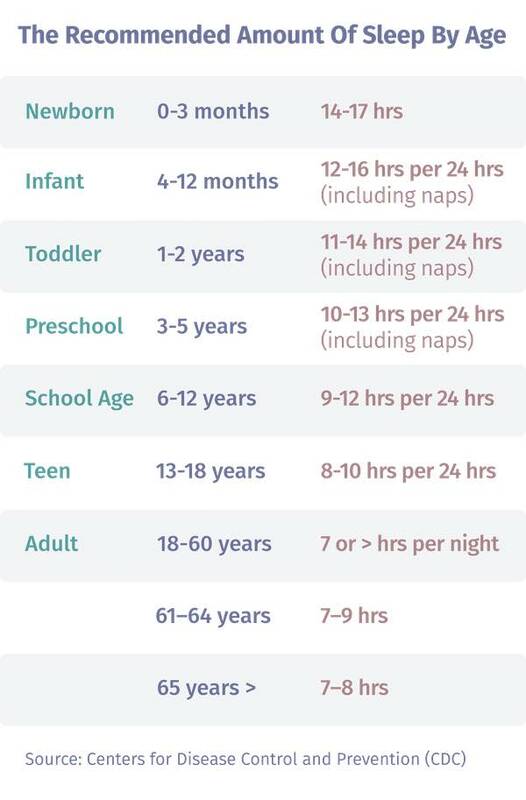 Learn everything you should know about naps. The general rule of thumb is that durable mattresses made with high-quality materials will outlast lower-quality ones. The level of wear and tear a mattress undergoes will also be a factor in how long it lasts. Check out our Ultimate Mattress Buying Guide.